Following his return from Washington the Prime Minister’s behaviour has changed. Based on his previous relationship with the PM, Major Jim Wilson is called in to investigate. What he finds is shocking and threatens the peace of the world. But now he must find a way to put things right and there is very little time to do it. His small team sets out on a dangerous quest that takes them from the hills of Cumbria to the Cayman Islands and Dubai, but others are watching and playing for high stakes. The third book in the Jim Wilson series. I have really enjoyed this book; it kept me gripped throughout. 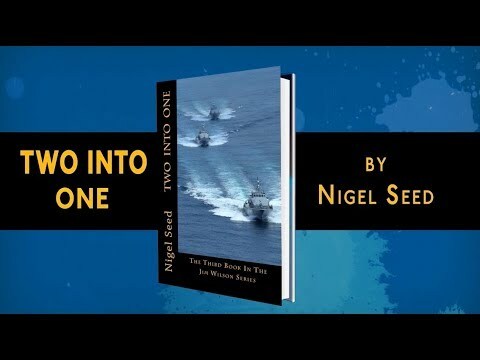 This is another great ripping yarn from the imagination of Nigel Seed.